Depression continues one of the main conditions which causes people to seek therapy. The New York Times was at it again on August 16, 2016 reporting the growing popularity of CBT-I: “In May the American College of Physicians advised its members that C.B.T.-I. 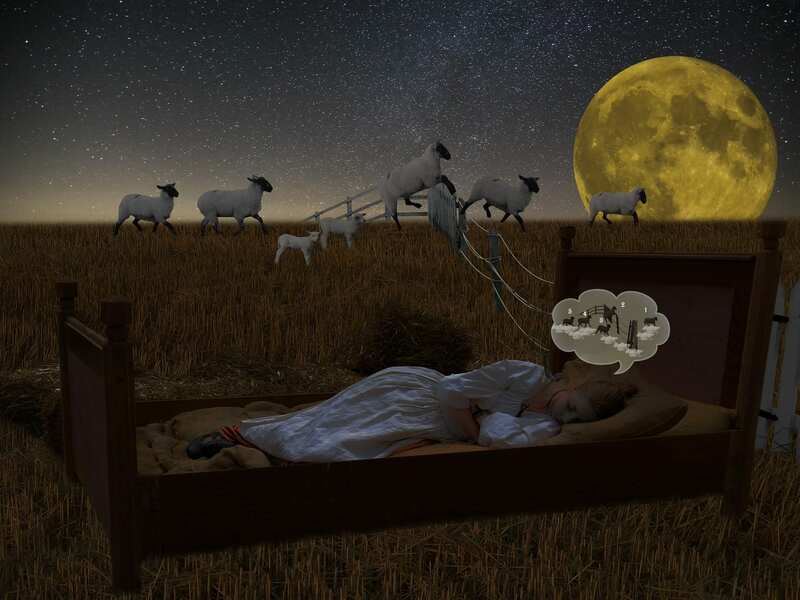 was the first treatment they should offer patients with insomnia.” Read more here. According to this article, there is a shortage of therapists with experience in CBT-I. Don’t miss out on being able to offer this effective evidence-based protocol that can be applied in the treatment of insomnia alone or co-occuring with a broad range of the most common disorders you will find in clinical settings such as: depression, anxiety, chronic pain and trauma.